Lola is third generation Blue Buckaroo breeding! 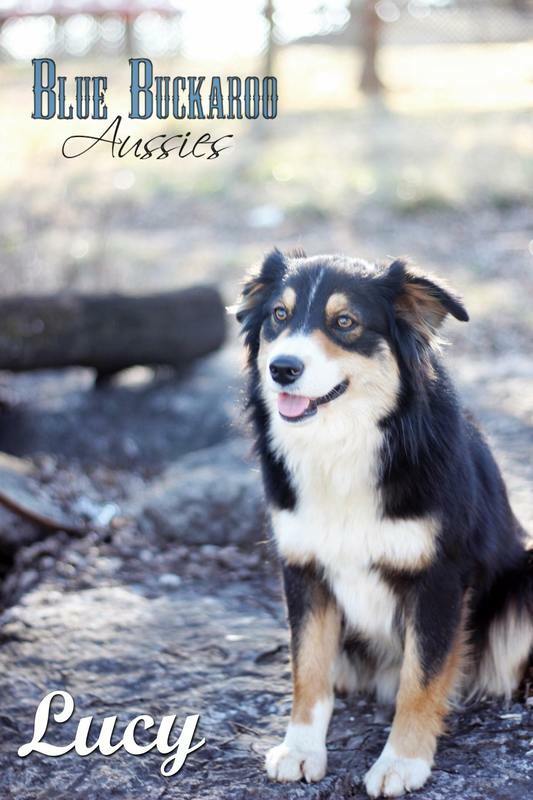 She is a superb example of the Miniature Australian Shepherd Breed. 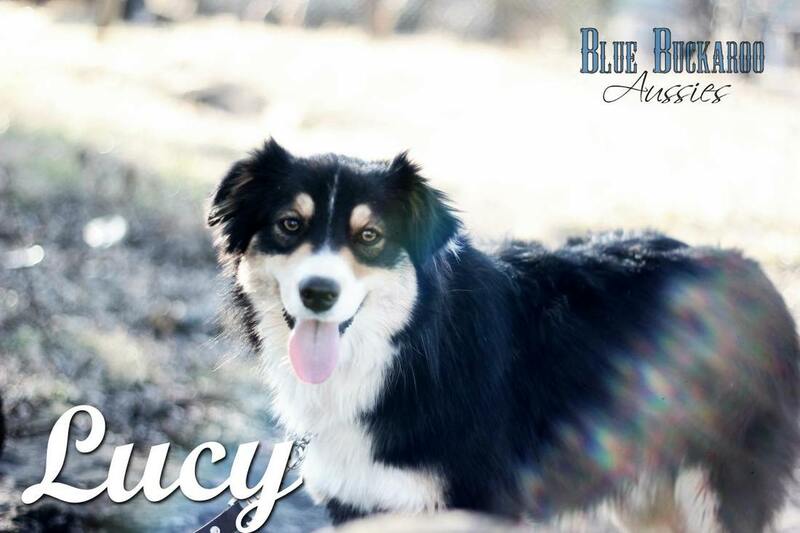 Lucy is a striking black tri with great copper trim. 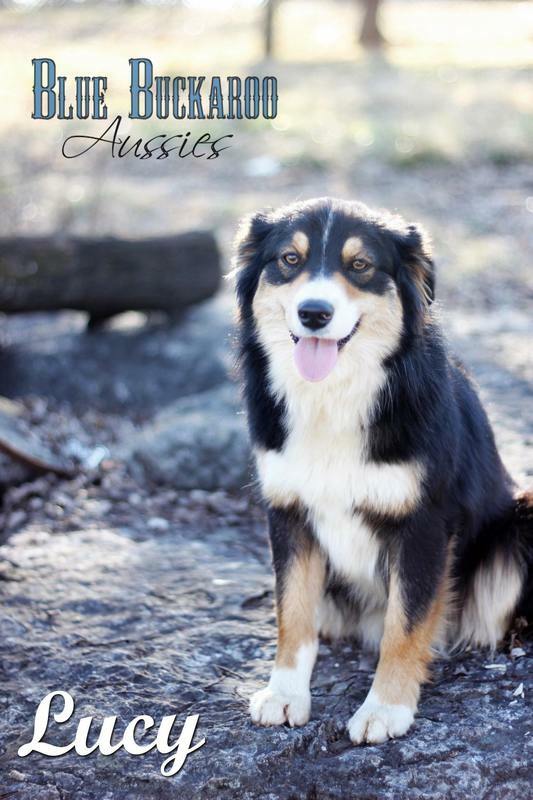 She is spectacular, athletic and super outgoing and loving. This girl is a total dolly. 15" and 28 lbs. 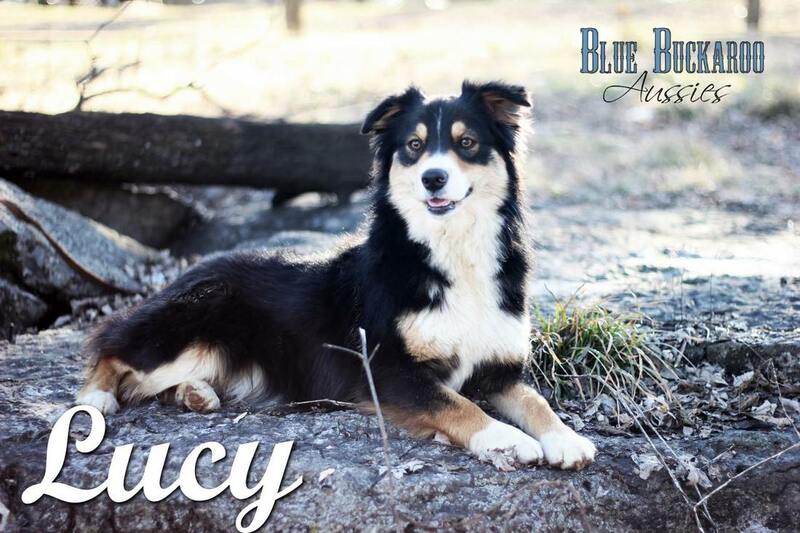 3rd generation Blue Buckaroo girl - daughter of Annie, granddaughter to Kiss . Daddy is Spur. © COPYRIGHT 2019 BLUE BUCKAROO AUSSIES. ALL RIGHTS RESERVED. All Pictures © Blue Buckaroo Aussies and may not be used without permission. .